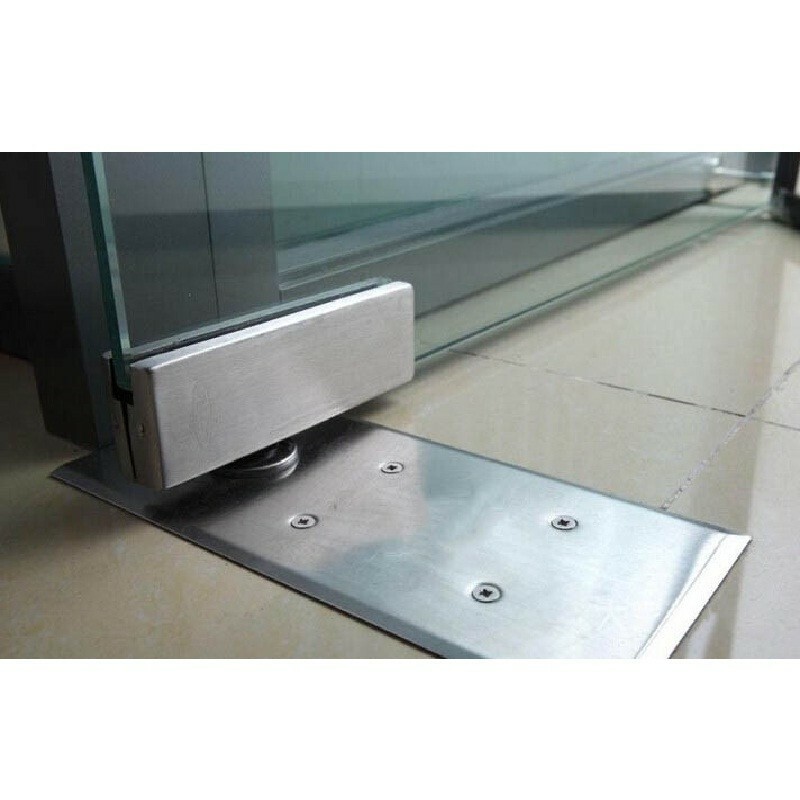 The newly developed TS 550 NV floor spring was specifically further developed in order to accommodate heavy single leaf swing and double action doors with maximum leaf weights of up to 300 kg. 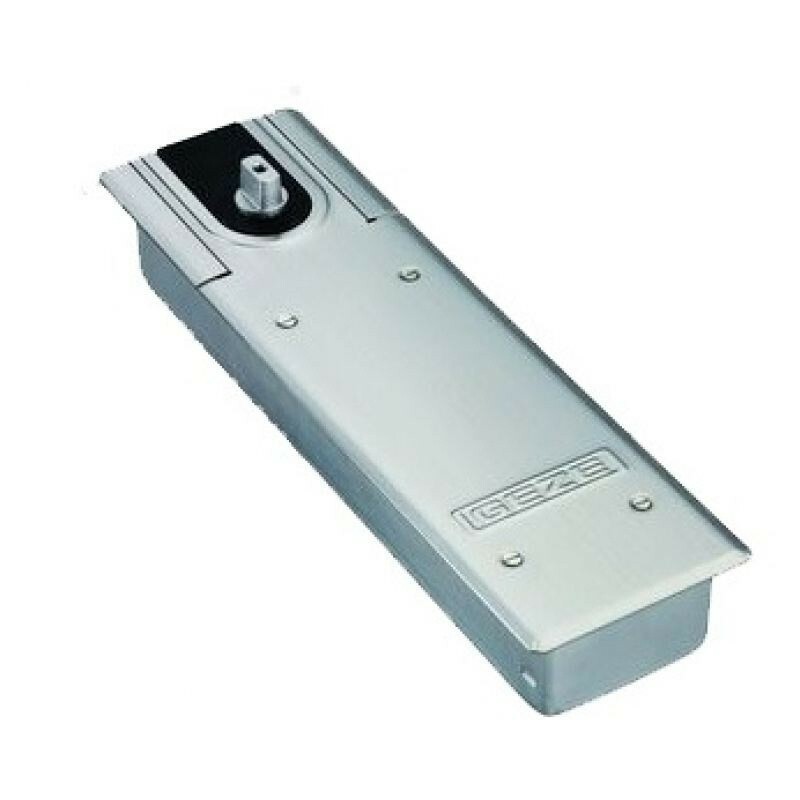 The versatility and robust nature of the TS 550 NV means that it is ideal for use in areas that are used frequently, for example, office complexes and house entrances. Reinforced, high-quality cover plates ensure that it will still look fantastic even after many years of use.